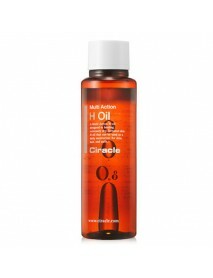 [CIRACLE] Multi Action H Oil [Description] A multi action H-oil designed to healing extremely dry, irritated skin. 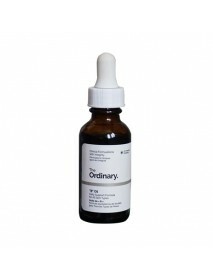 H-oil that can be used as a daily moisturizer for skin, hair, and nails. 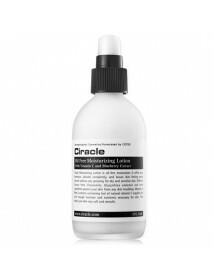 [How to use] After cleansing, apply to wet co..
[CIRACLE] Oil Free Moisturizing Lotion [Description] Oil-free moisturizer. 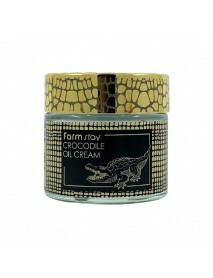 It offers deep hydration, absorbs completely, and leaves skin feeling satiny smooth without any greasing for dry and sensitive skin. 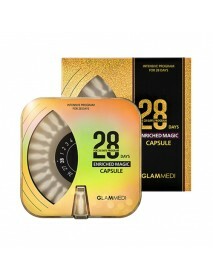 Effective factors from Chamom.. 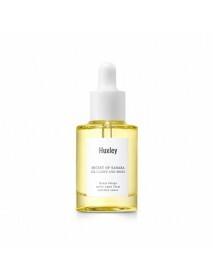 Ever Dew Boosting Oil＇Product DescriptionThis boosting oil helps absorb the next skincare productand opens up moisture paths for smooth skin.It contains Pink Cactus which activates the skin's moisture pathsand Rosehip Oil that makes skin moist and su.. 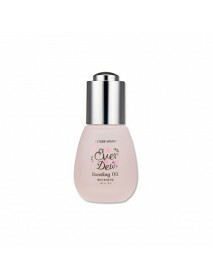 Ever Dew Wrapping Oil＇Product DescriptionThis wrapping oil provides long-lasting nutritionand moisture to skin by forming a protective outer layer.It provides moisture with its 3000mg Argan Oil rich of moistureand unsaturated fatty acids, and deliver..
rocodile Oil Cream＇Product DescriptionBy using this product, freshness can be sensed because the product absorbs quickly into the skin without stickiness and grease, and enables to maintain moisture for along time by increasing the tenacity of skin m..
Enriched Magic Capsule＇Product DescriptionIntensive Moisture Program For 28 DaysSilky skin / Dense moisture skin / Intension of the skin barrier / Brightening careA plant-based Squalane, a natural moisturizer manages your skin with silky and healthy ..
Secret Of Sahara Oil Light And More＇Product DescriptionThe lightweight facial oil melts seamlessly into skin and absorbs quickly for a non-greasy finish, providing plumping hydration and nutrition to the skin.Formulated with antioxidant-rich Prickly ..
[INNISFREE] Soybean Energy Oil [Description] Fermented Jeju soybean oil strengthens the skin barrier and provides healthy radiance. 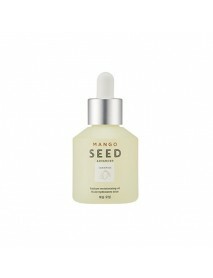 Micro-sided particles of the fermented Jeju soybean oil strengthen the skin barrier and replenish the skin with heal..
Mango Seed Volume Radiance Face Oil＇Product DescriptionA face oil containing highly concentrated mango seed oiland botanical oils for long-lasting radiance and plumpness.＇How to use1. 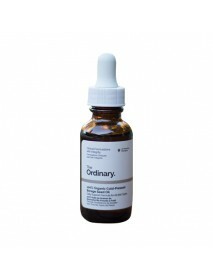 After toner, pour two of three drops into your hand and massage on..
"B" Oil＇Product Description“B” Oil solubilizes a purified form of micro-algae in a blend of squalane and oils of marula, argan, baobab, pataua, brazil nut, inca inchi, rosehip and borage to support healthy skin defense, to enhance radiance, to quench..
100% Cold-Pressed Virgin Marula Oil＇Product DescriptionReferred to as a "luxury" oil by some, this antioxidant-rich oil is obtained from the kernels of the fruits of Marula tree. 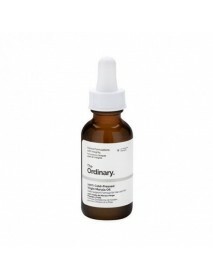 It's mostly composed of oleic acid and linoleic acid but also contains ..
100% Organic Cold-Pressed Borage Seed Oil＇Product DescriptionThis formulation contains 100% pure Borage Seed Oil that is sustainably-sourced, organic and cold-pressed. 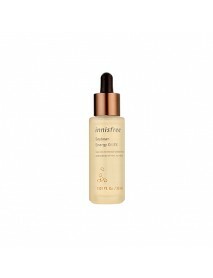 This soothing and nourishing oil contains an exceptionally high concentration of g..